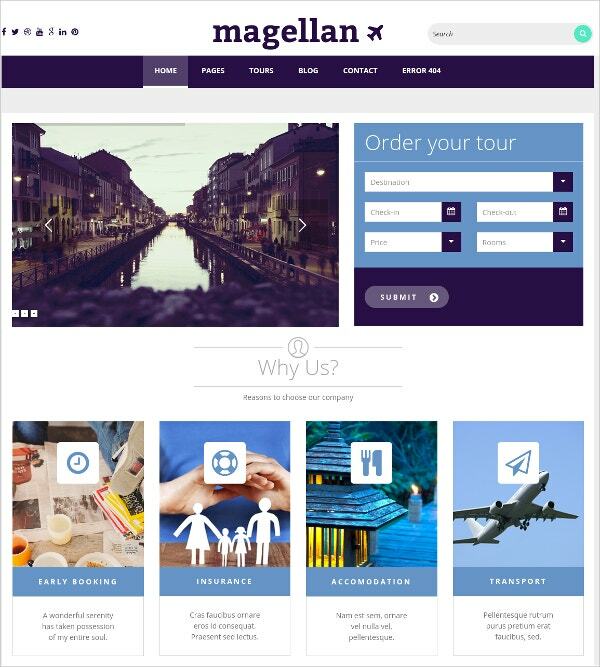 The best choice for creating any powerful and versatile travel website is with the free wordpress themes for travel & travel agencies. 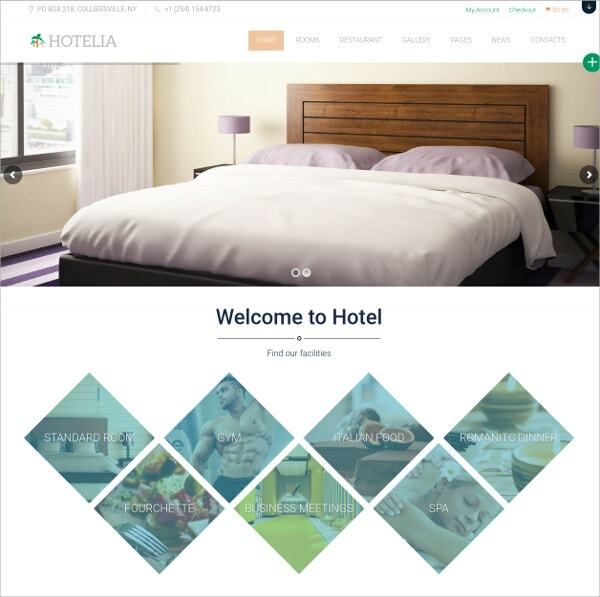 These themes has been widely used for booking portal websites, guest houses, stay websites, tourism industry portfolios, adventure sites, hotels etc. 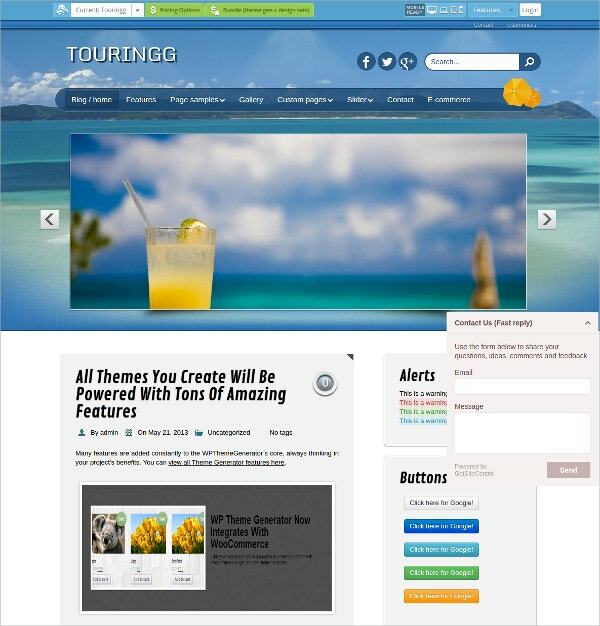 even for the website creation for a novice travel blogger can be made easy with the awesome content management systems (CMS) available with these themes. 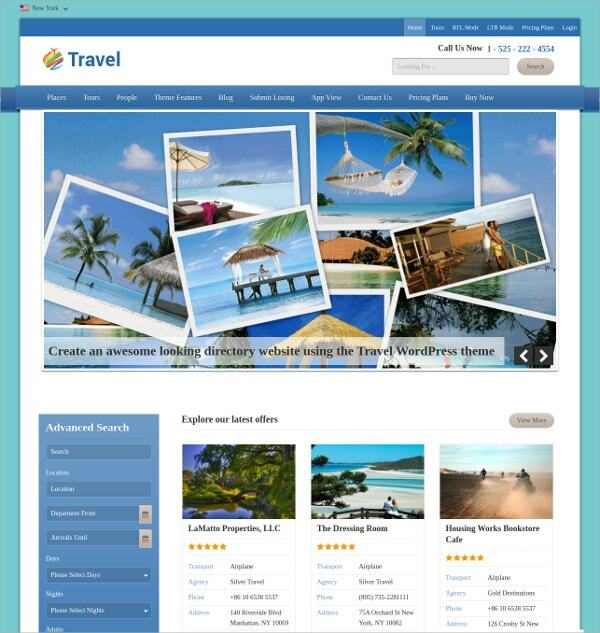 You May also See Travel WordPress Templates. The advanced HTML and CSS3 coding makes the admin tool customisation much simple. 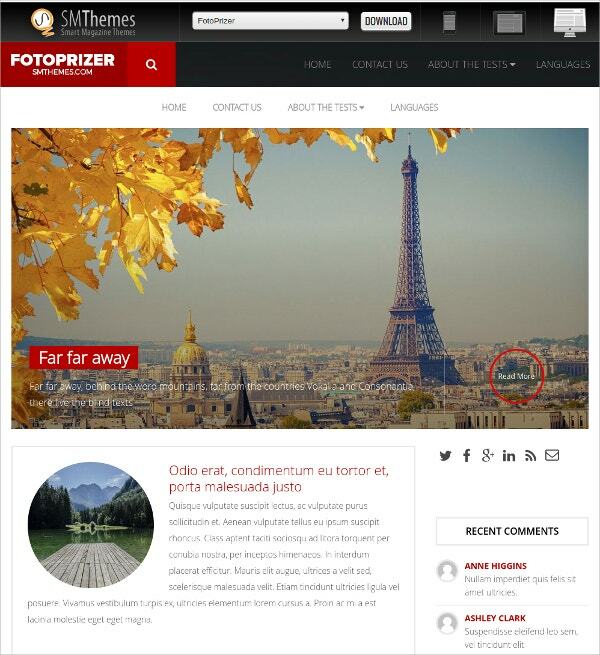 Moreover, the responsive layout with the retina ready images makes the ultimate website look attractive. Cross browser compatibility with social media integration makes it ideal for opening on mobiles as well. 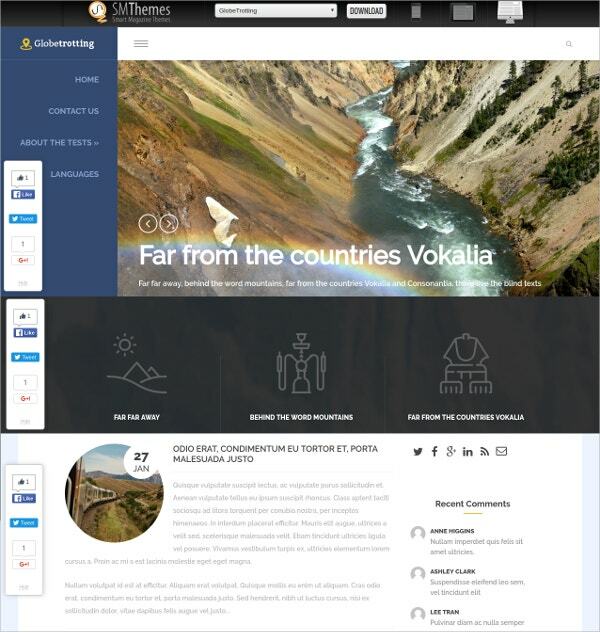 You May also See Travel Blog WordPress Templates. 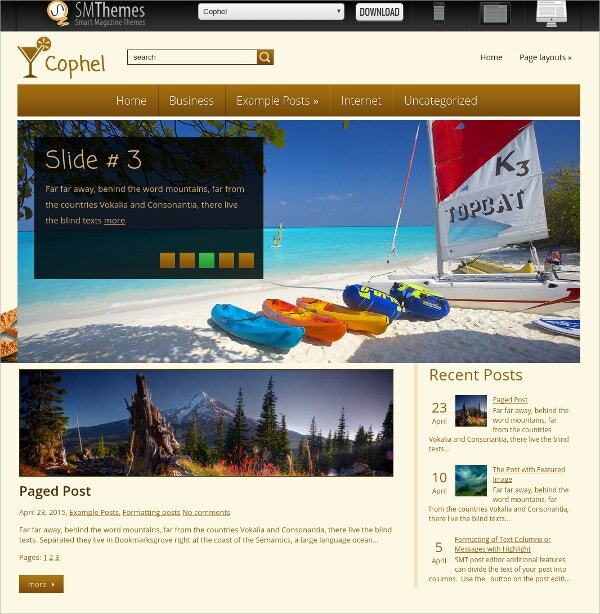 The template is compatible with every device, be it laptop, desktop, tablet, or smartphones. It also works perfectly with any browser. 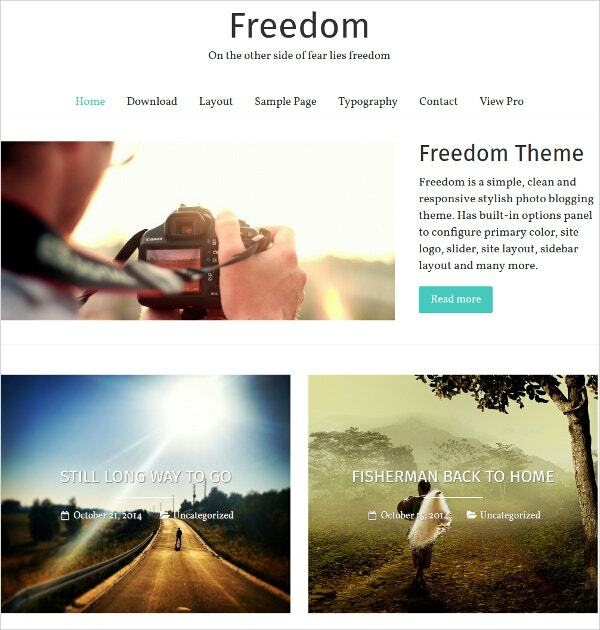 The theme is powered by HTML5 and CSS3 and promises to be adaptable and lightweight. The template is responsive and also features easy customization option while playing with different color codes and widget plugins. Apart from these features, the theme also promises WooCommerce compatibility and also includes dynamic content loader. The theme also offer special built-in options panel for configuring primary color, site layout, sidebar layout, customized menu, and many more amazing functionalities. The template is perfectly SEO optimized and promises to be perfectly compatible with every latest version of WordPress. 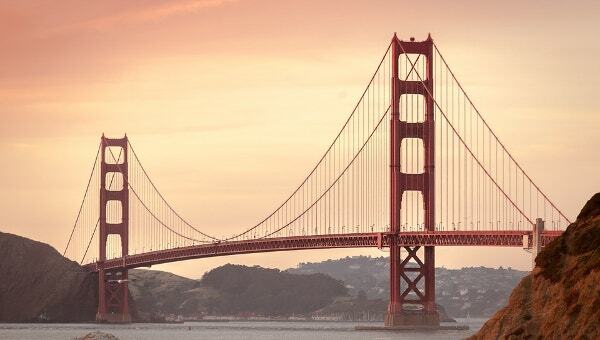 It has been developed using Twitter Bootstrap 3. The template has been built with SMIT framework 2.0 that allows the user to manage the site subtly. The theme is easy to manage and comes with dedicated mobile app view. The theme has been powered by Tesla Framework that helps in easy customization of the appearance as well functionality.